Neal Bordenave has been a licensed California Insurance Agent since 1988 and is President/CEO of RiskPro Insurance Services, Inc. in Chico, CA, a company he founded in 1999. In 2006, he accepted an offer to become a faculty member of the California State University – Chico, College of Business, where he currently is an Adjunct Professor teaching Risk Management & Insurance and Corporate Finance course work. Neal is a third generation Californian, raised in the San Francisco East Bay Area. 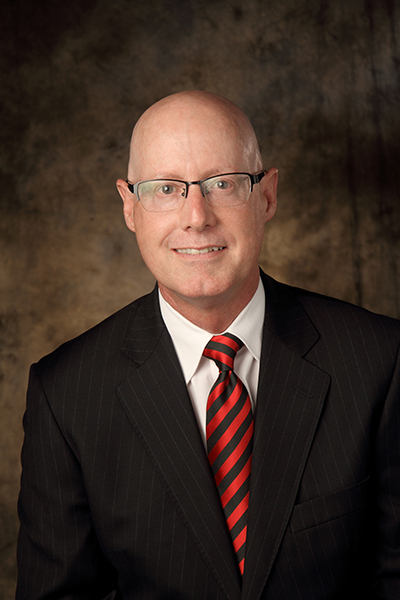 He began his insurance career in 1988 with an independent insurance agency in Pleasant Hill, CA. A few years later he was offered a job at Rollins Burdick Hunter, Oakland and San Francisco, CA (at the time the retail insurance brokerage operations of AON one of the leading insurance brokerage firms in the world. Now known as AON Risk Services). Neal was hired as a Vice President for Brennan & Associates Risk Management and Insurance Services in 1995 and in 1997 was recruited to be the Vice President – Western US Region, for ISG International of Cambridge, MD. He holds an Undergraduate BS in Business Administration/Finance from California State University â€“ Chico and a Law Degree for John F. Kennedy University, School of Law. His Insurance Industry Professional Designations include, Chartered Property Casualty Underwriter (CPCU), Associate in Risk Management (ARM) and Associate in Claims (AIC), all from the Insurance Institute of America. In the 1990's, Neal was an instructor of both CPCU and ARM course work for the Insurance Education Association. Neal is active in Rotary International where he has participated in many Local and Global Humanitarian Projects since 1999 including travel to India and Central America.